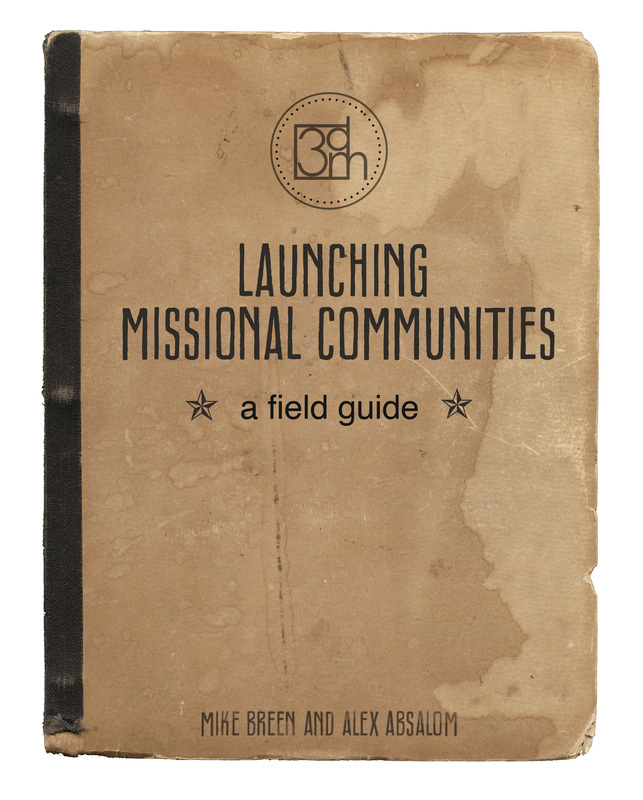 I received a free copy of Launching Missional Communities by Mike Breen and Alex Absalom. This is probably the most practical book I have seen since Willow Creek’s Leading Life Changing Small Groups which was their Small Group Leaders Manual. This book is all nuts and bolts of creating, maintaining and growing missional communities, even out of a traditional congregational model. I am going to be blogging about this book in the next few weeks but I wanted to go ahead and put the word out there that this is a solid and practical book. I can’t find a single page after the table of contents that doesn’t have practical and relevant information on it. The reason I think this book is going to be so important (if people will become aware of it) is that many of us know what we grew up with or what we have inherited that doesn’t always address the world from a 21st century point of view and can be ineffective at outreach. The community we have known is what meets Sunday morning or at best in a small group. For most of us it is very hard to move beyond fellowship. It just doesn’t come naturally and we feel ill-prepared to come up with something different and effective. We know we are supposed to reach the lost but practically we don’t have anything in place to accomplish that. We know we are to reach out to the poor but it is usually little more than a line item in the budget. We know we are supposed to serve others and we hope members do that in their lives but the church doesn’t offer much structure or opportunity for that. This book can certainly give us some basics to change all of that and put wheels on our faith so we can back it out of the driveway that has typically been the Sunday morning assembly. I’m very interested in this book. the $30 price-tag is a bit steep for an unemployed person, but I’ve subscribed to their blogs and I will probably buy it when I have monies. Thanks Matt for this resource connection. I am trying to figure out what Sunday night looks like for our youth group and possibly a missional mindset that takes your faith out on the streets…anyway thanks. Book looks great to me. Unfortunately I have to pay an additional 30 dollars for shipping to my country! Outrageous.